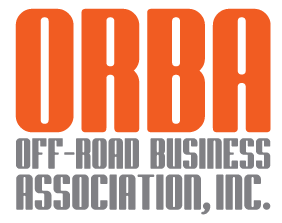 A relatively new development is the side-by-side or utility terrain vehicle (UTV). This vehicle looks like an ATV but accommodates two riders sitting side by side. Most of these vehicles are wider than a normal ATV and are also too wide for standard ATV trails. 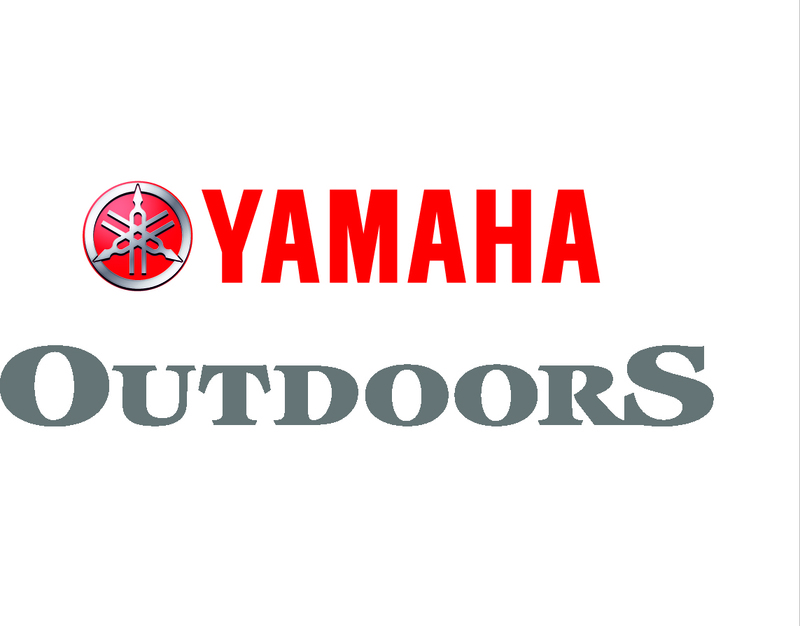 Side-by-sides or UTVs that are 50" or less in width are allowed on ATV trails. Most side-by-sides or UTVs, however, are over 50" in width and are limited to designated full-size 4WD routes only. 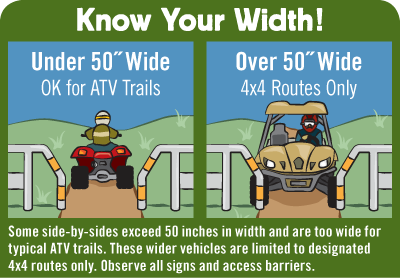 Keep in mind that it is the actual width of your vehicle that counts when determining if it is allowed on ATV trails or not. If you buy an ATV that is under 50" in width but later add new wheels and tires that put it over 50" in width, it can no longer be used on ATV trails.